Post your thoughts or video reviews of One Piece manga and anime here. Sticky: Interest in a One Piece Trivia Contest? 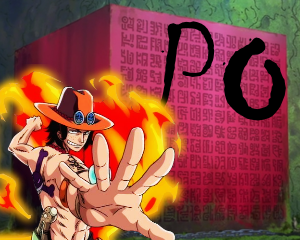 Sticky: [Spoiler] Inspirations behind One Piece! Other than Robin's, which DF do you think is the most compatible with Rokushiki? [Spoiler] Cavendish bounty at 900,000,000?! Highest among the strawhat fleet commanders? [Spoiler] Are The Shichibukai Relevant? Zoro's sense of direction versus Seducing forest? How Would You Rank their Haki? Poll: Whose The Unofficial Vice Captain of SH's?